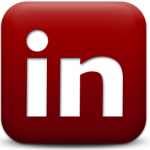 CICTP 2018, -- Beijing, China, July 5 - 8, 2018. 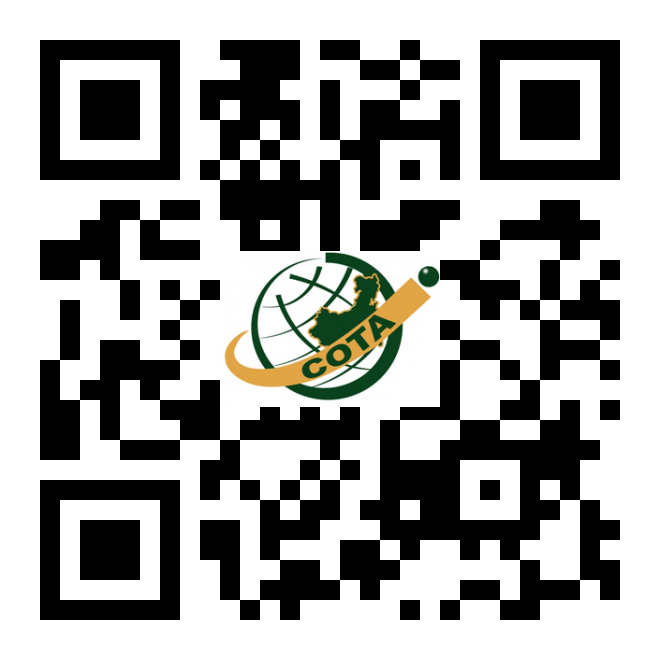 Visit COTA web site at www.cota-home.org. Issues regarding the COTA E-News, please contact cotawebmaster@cota-home.org | Copyright 2015 © COTA, All rights reserved.